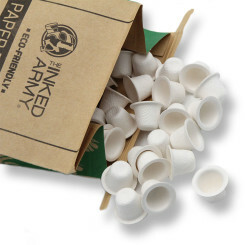 Welcome to Body Cult Tattoo Supplies! 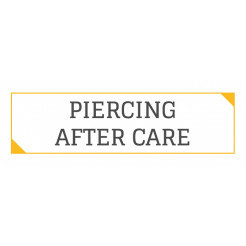 Here you will find everything what your tattoo artist heart desires! 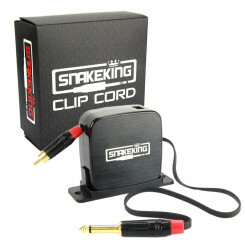 Our online shop for tattoo equipment stands out for a wide product range, the best possible order comfort, fast delivery times and optimized access via mobile devices. If you are a tattoo artist from southern Germany or just passing by we would like to invite you to visit our Body Cult Street Shop! We are located in the Wilhelm-Maybach-Strasse 1 in 89312 Günzburg (Germany), next to the A8 (close to LEGO-Land, between Stuttgart and Munich). 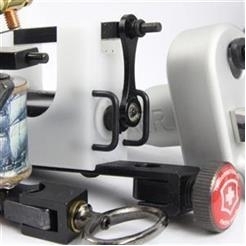 Our goal is to offer you the widest variety of tattoo equipment for your tattoo studio this is why we are constantly expanding our range of tattoo equipment. 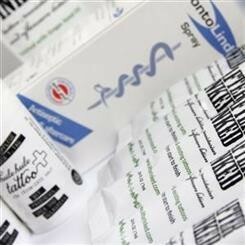 On request, you are welcome to receive samples of our new tattoo products. 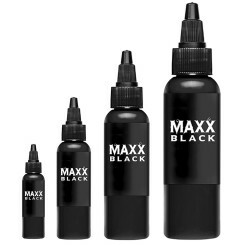 In addition to our numerous products, you also profit from the professional advice of our experienced experts regarding all the items you can find in our product range. 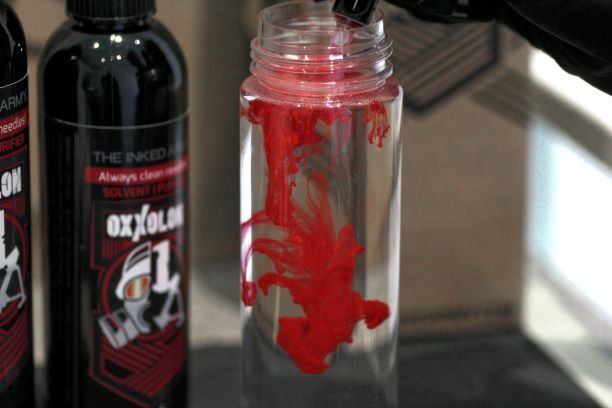 For example if you are looking for machine parts, the right tattoo butter or tips and tricks for cleaning tattoo equipment we are there to help you. +49 8221 - 399490 - You can reach us from Monday till Friday 09:00 am - 06:00 pm. 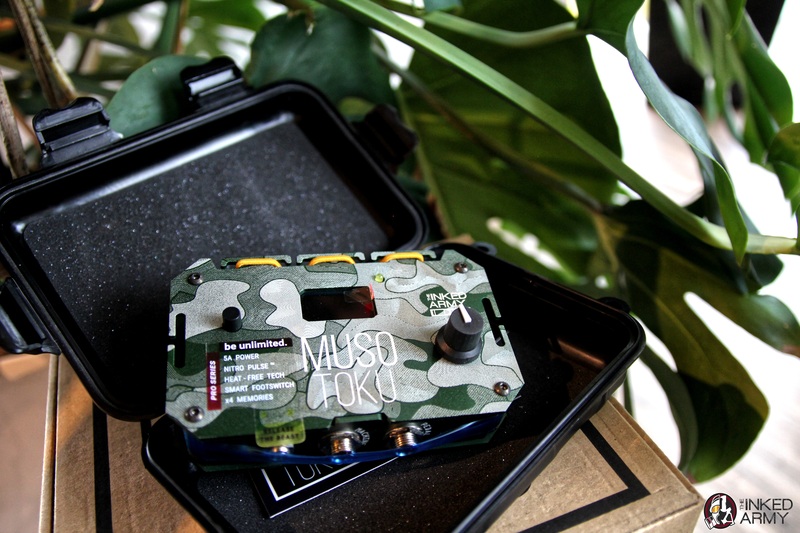 Something that is incredibly powerful: the Musotoku Power Supply in The Inked Army Edition! 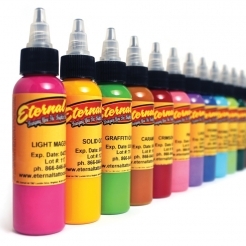 Do you have high demands on you and your tattoo work? 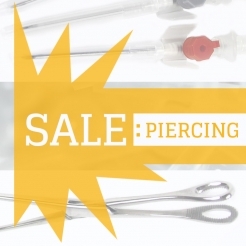 Do you want to be well-equipped and master your tattooing routine with ease? 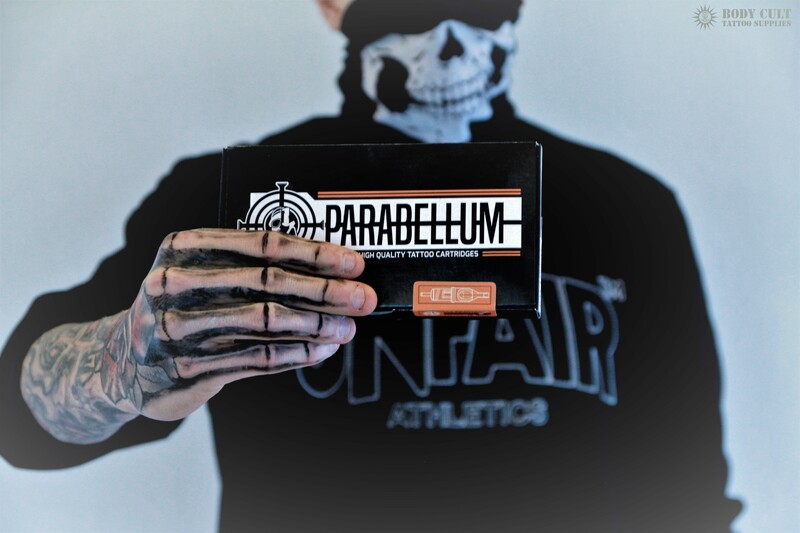 → Then you can not set around our High Quality Tattoo Cartridges "Parabellum"! We have a great miracle cure for you! Now you can fully focus on your artwork in the skin.